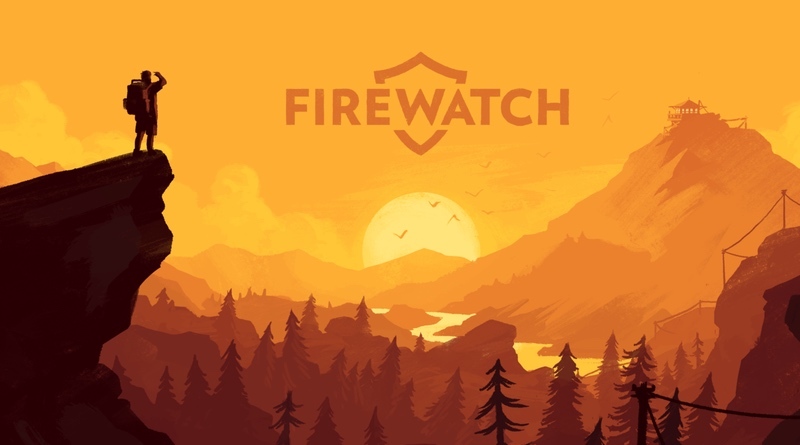 Firewatch is scheduled to come out for the Nintendo Switch on December 17 via the eShop. The game will run $19.99 and it’s set in the Wyoming wilderness back in 1989. You play as Henry who has decided to spend the summer exploring the area and keep the area safe as a fire lookout. Things get creepy and mysterious pretty quickly as not everything is as it seems! I’ve played through this “walking simulator” on the PS4 and it was a delightful experience. The ending was a bit abrupt, but it was exciting to unravel the mysteries and explore the area. This should be a great fit for the Switch!